You've made an amazing decision! You’re about to get access to the most powerful, yet easy to use software that helps you generate self growing subscribers list, bring more traffic, generate more leads, and make more sales. As a brand new OptInUp member, you already know the importance of self growing subscribers list, traffic, and leads generation. 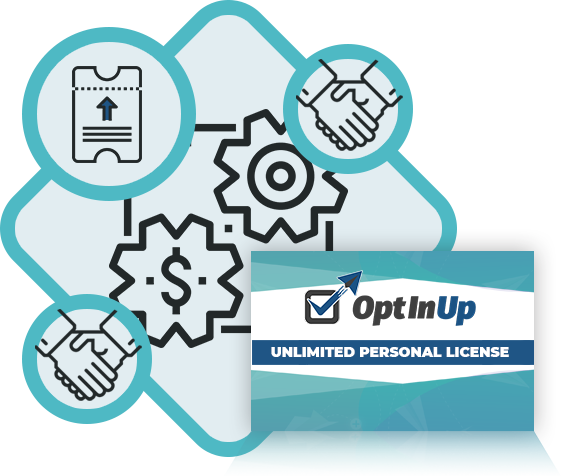 With OptInUp Personal LT license, you have access to ultimate viral list building, customer acquisition and segmentation system, which skyrockets opt in rates & lets your product launch go viral. And as a brand new OptInUp Personal LT member, included with your software you get ability to create 20 campaigns for yourself and your own business. How would you like to get access to an upgrade, which enables you to create unlimited campaigns? 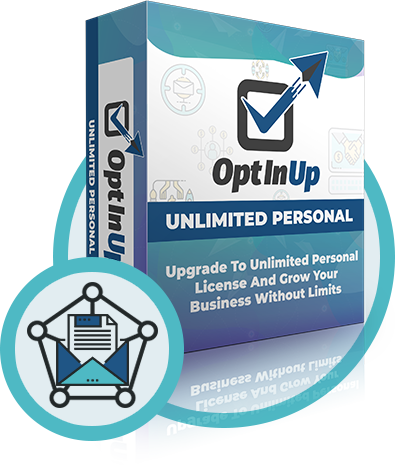 While the 20 campaigns included with your OptInUp Personal LT license are enough to get you started, you will realize that as soon as you really start using the software for yourself and your own business, they will run out fast. And once they run out you would need to pay for every 20 campaigns over and over again. We want you to become successful without restrictions and save you money. This is why we have created this Unlimited Personal License. When you get Unlimited Personal License you will never need to buy more campaigns ever again.  We are giving away an Unlimited Personal License for such a low price because we want to keep providing you with the superior service so you can sit back, relax, and enjoy the growth that you generate. Due to astonishing value of what we are offering, this special time-sensitive early adopter price may be removed at any time without a notice. This might be your only chance to become an Unlimited Personal License holder. Once you leave this page we can no longer guarantee this one-time early adopter special price. In fact, I would not be surprised if the price doubles or even triples when you see this page again later. Just to recap, you are getting upgrade to unlimited campaigns to create unlimited reward funnels, unlimited giveaways, unlimited contests, unlimited sweepstakes, and unlimited surveys. No Thank You Andrew, I don't need to upgrade to unlimited campaigns, unlimited reward funnels, unlimited giveaways, unlimited contests, unlimited sweepstakes, and unlimited surveys. Please take me to the next page.